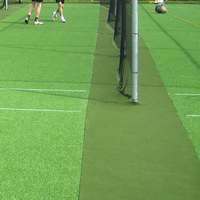 Cricket mats for indoor or outdoor cricket pitch use. 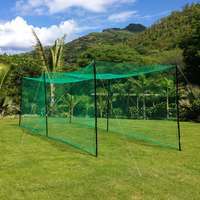 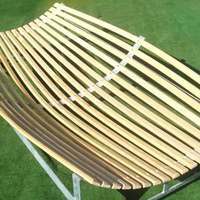 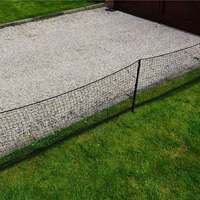 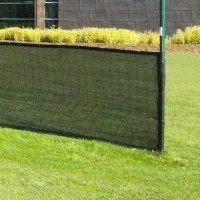 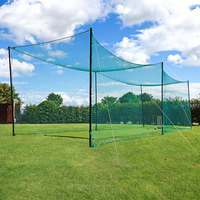 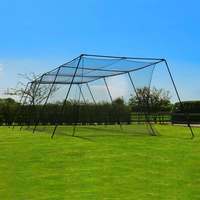 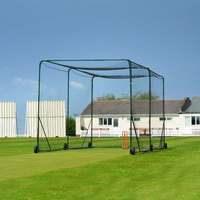 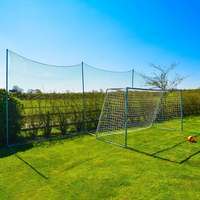 Artificial cricket pitch mats for homes and professionals. 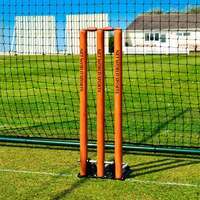 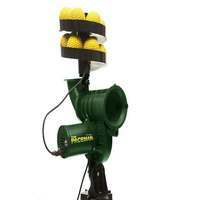 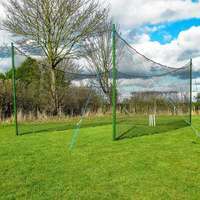 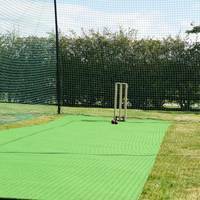 Choosing the right cricket mat is fairly straightforward, so one quick call and we can point you in the right direction. 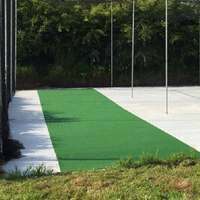 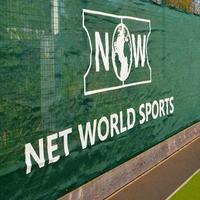 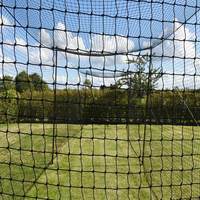 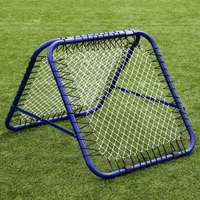 If your cricket mat is to be used outdoors then you will require permanent cricket matting. 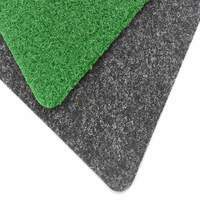 If the cricket mat is to be taken up then you need indoor/roll down cricket matting.